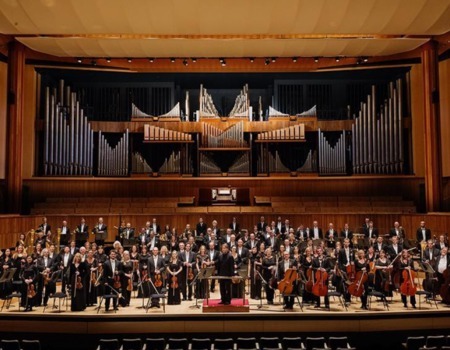 The world renowned Philharmonia Orchestra has partnered with Live At Zedel to bring a series of accessible and varied evenings of classical music to the heart of Soho. Building on the success of its' Crazy Coqs residency, now see the Brasserie transformed into a dining concert hall this January for an intimate orchestral show in the most beautiful of settings. Expect Mozart, Britten, Gershwin & Sondheim like you've never heard them before. Tickets from £10.